The festival has 9 official prizes and some prizes with partners. 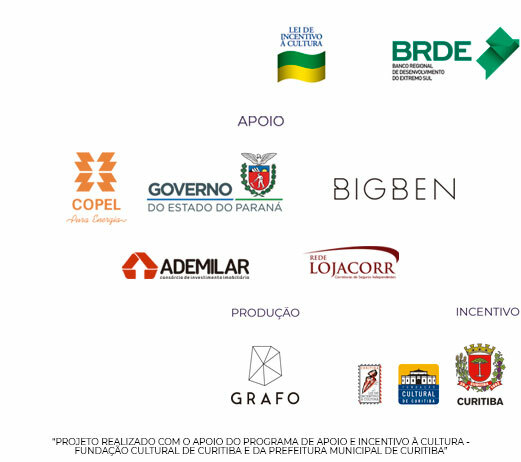 Created in 2011, The Brazilian Film Critics Association (Abraccine) is a result of a historic enterprise, being the first national organization to gather Brazilian film critics. It offers one prize for the best film of the Feature Film Competition.